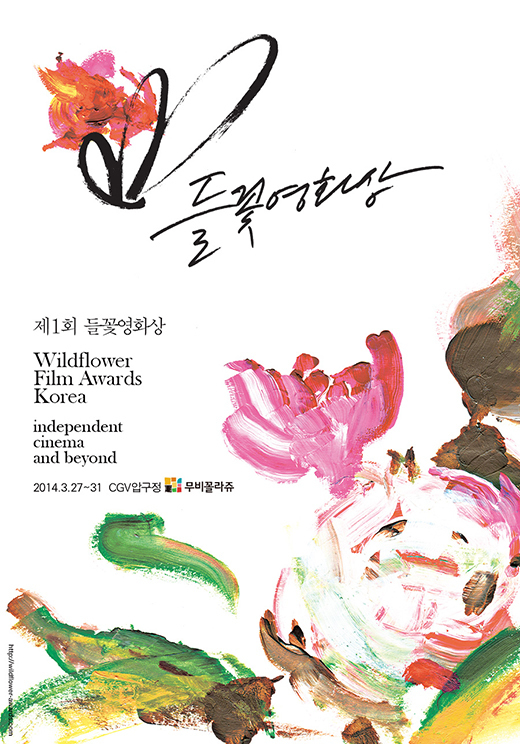 The newly established Wildflower Film Awards Korea is holding its first awards ceremony Tuesday, recognizing the achievements of Korean independent and low-budget films. Founded by film critic Darcy Paquet, who has written extensively on Korean cinema, the awards will hand out a total of nine trophies, including Best Film, Best Director, Best Documentary, the Documentary Jury award, Best Actor, Best Actress, Best New Actor or Actress, Best New Director and Best Cinematography. The award ceremony will take place at the Literature House Seoul on Tuesday.